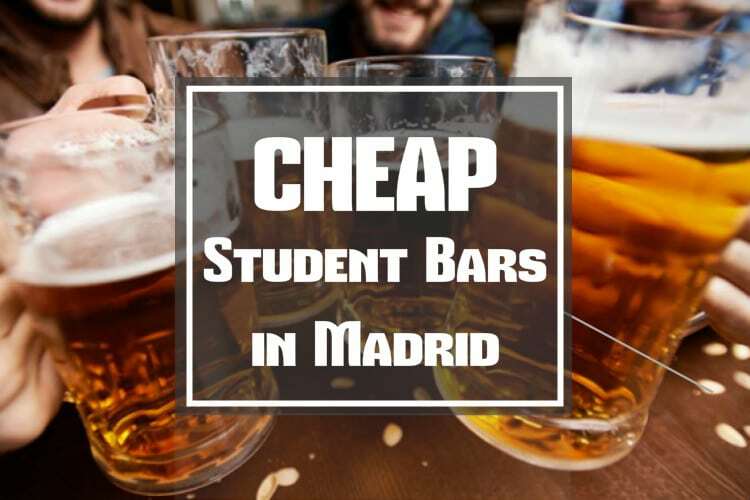 Everyone knows that Madrid is the city that never sleeps, but sometimes it’s hard to find those cheap bars to have a good time with friends, especially for erasmus students who are new to Spain. 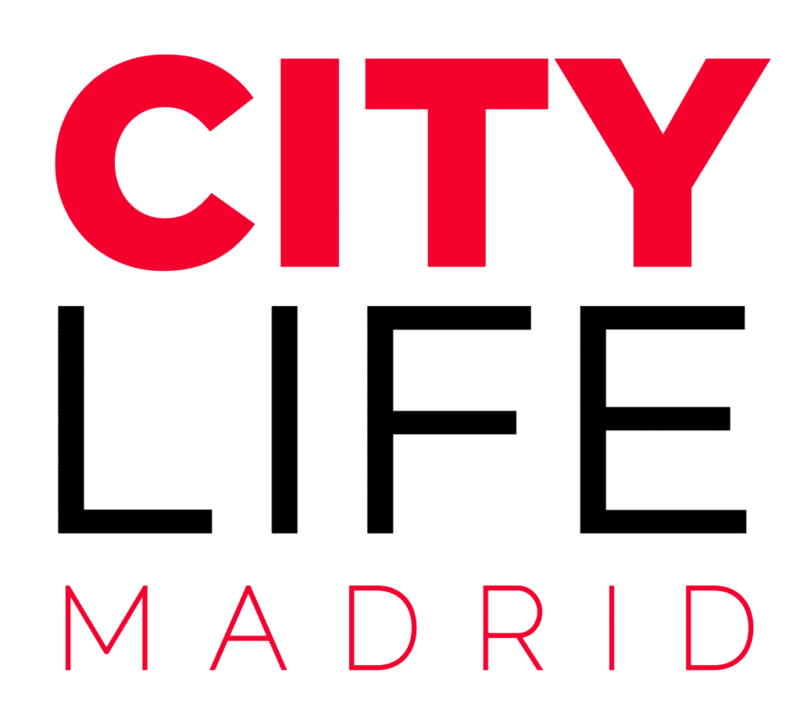 Luckily for you, we have a few places that we think you will love in some of Madrid’s best neighborhoods. 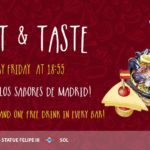 La Risueña, La Sureña, and Copas Rotas are some of our favorite bars in Madrid to meet and pregame with friends before the night begins. 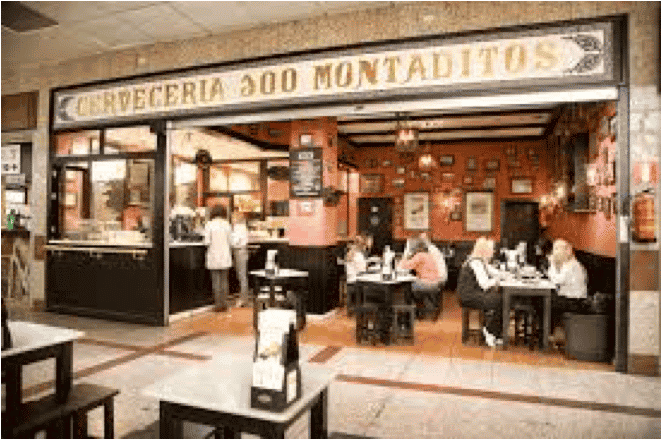 Located in the most lively and exciting neighborhoods in Madrid, from Gran Vía to Sol, each bar provides a wide selection of cheap yet delicious tapas and drinks to choose from! Starting with La Risueña, which offers a bucket of 5 beers and a ration of food for 7 euros on Mondays and Tuesdays. Or La Sureña which on Thursday offers a free ration of food with the order of one ration of food for only 6 euros. Also on Mondays, Tuesdays, and Wednesdays they offer a plate of chicken tenders and chips with the choice of two cocktails or two non-alcoholic drinks for 5 euros. 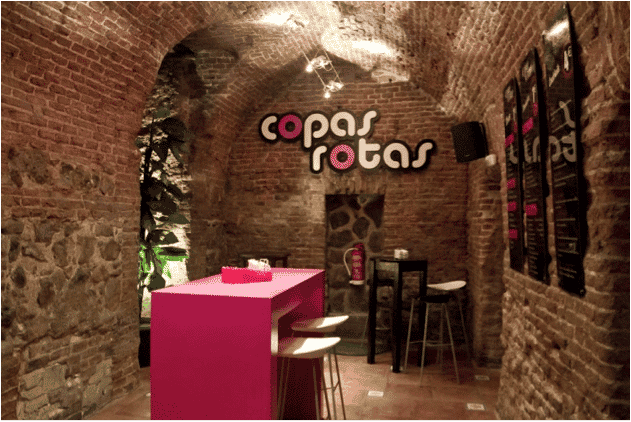 Copas Rotas has a great offer on Monday with 2 alcoholic drinks and 4 sandwiches or montaditos for 6 euros. 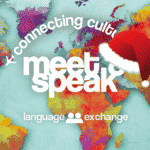 There are other great deals that are offered on other days on top of these amazing offers. 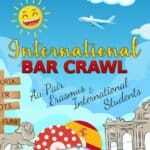 Not only this, but these bars offer most drinks and tapas beginning as low as 1 euro if you are coming alone looking to meet someone at the bar, particularly for delicious beer, wine, or even sangria. With buckets of beer that start at 4 euros or even glasses of wine or tinto verano’s that start at 1 euro you are sure to be satisfied. These bars are a must for everyone in Madrid looking to experience the nightlife. 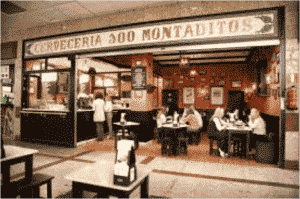 Lastly, for all of our sandwich and beer lovers out there we would like to introduce you to 100 Montaditos. While this restaurant is not open late night like the aforementioned bars, this is a great spot to grab a quick bite, particularly a sandwich. With 100 different sandwich options, the opportunities are endless to enjoy a delicious sandwich and some cheap beer with prices starting at 1 euro. This is a great meeting point to grab a quick bite and a drink before the real fun beings, especially on Mondays of City Life’s Meet & Dance event. 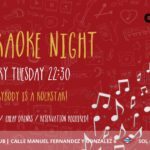 With 100 Montaditos’ Monday offer of a jar of beer and a sandwich for 2 euro, you can enjoy some food and drink with friends and after head to our event to dance all night long.